"This was a great trip and the timing felt just right in 8 days, not too rushed. Jose..."
"Galapagos was an amazing experience. Rebecca has everything very well organized and..."
"This was the most awesome tour! I have never been so tired in my life and the end..."
"Just the best tour I ever undertook"
"Mauricio was just incredible!! He was so attentive to our needs and informative...."
"Galapagos is an amazing experience, it went off too soon!" "Great tour. 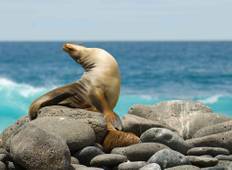 I fell in love with Galapagos!" "I had a wonderful trip on Galapagos. I saw everything what i wanted to see on this..."
"Altough I travel single, there was always a nice group of people. 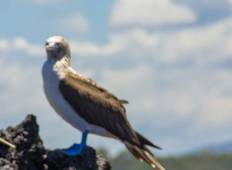 The guides were..."
"The guide was fantastic and although some of the acomodation was basic it was adequate,..."
"Incredible Galápagos 10 day Multisport trip!! It left to/from Quito and was the..."